Home / Jaynes Blog / A nice surprise! 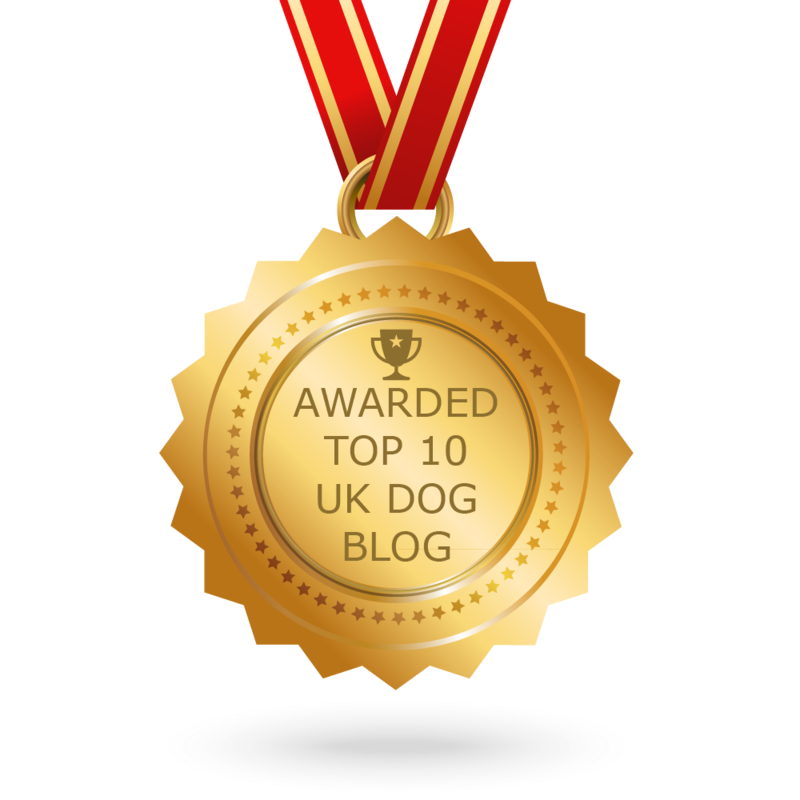 Well after a little over a Year the Doglost blog has come in as the 8th busiest dog related blog in the country! We are now going for the number 1 spot! So please share this blog with other dog owners and we can continue to keep you up to date with dog news and reunited stories.